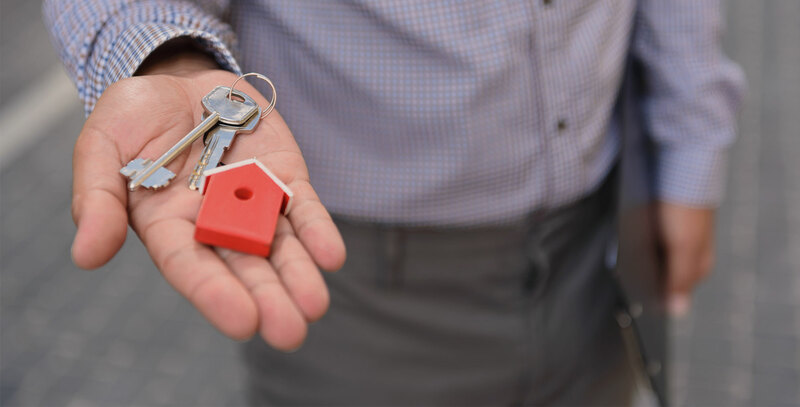 Westchase Property Management, Westchase Property Managers, Westchase, FL Property Management Companies. 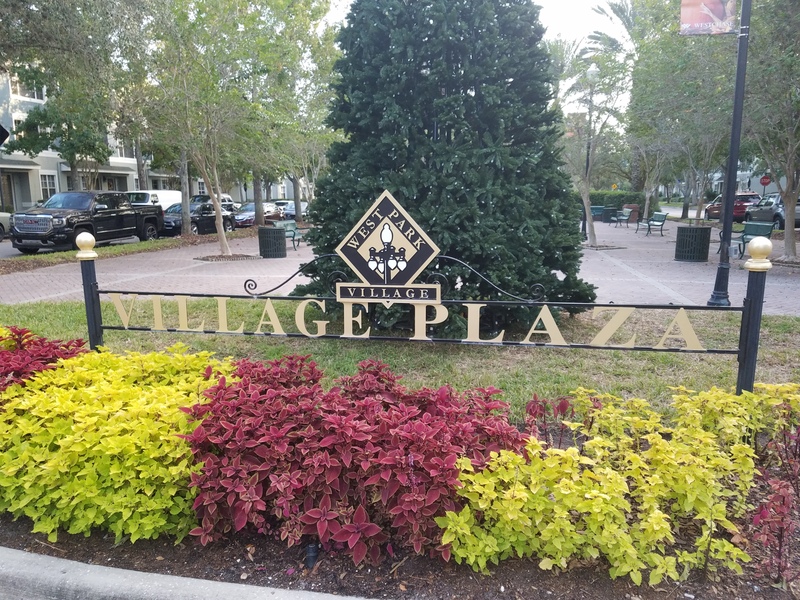 Westchase is one of the most popular areas in Tampa, Florida due to its beautiful private communities of more than 2000 acres in a very accessible and central part of the city. Westchase is located between Tampa and Palm Harbor neighboring areas such as Oldsmar, Keystone, Town ‘n’ Country and Citrus Park. It currently features over 3,000 homes in 29 separate neighborhoods, each with its own parks, playgrounds, picnic pavilions, nature trails, sports fields and swim centers. 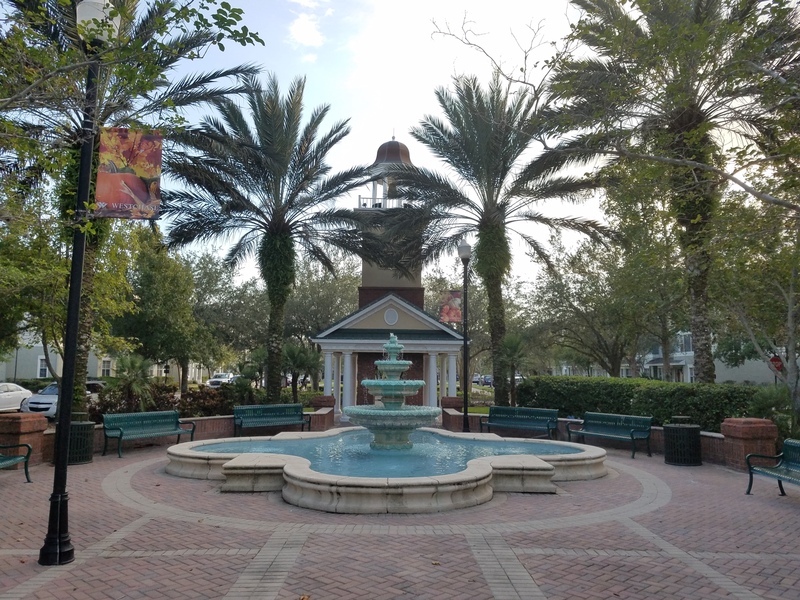 In addition to resident-exclusive recreational amenities, Westchase is conveniently located between three major malls – Westfield Citrus Park, International Plaza and Westfield Westshore Plaza. 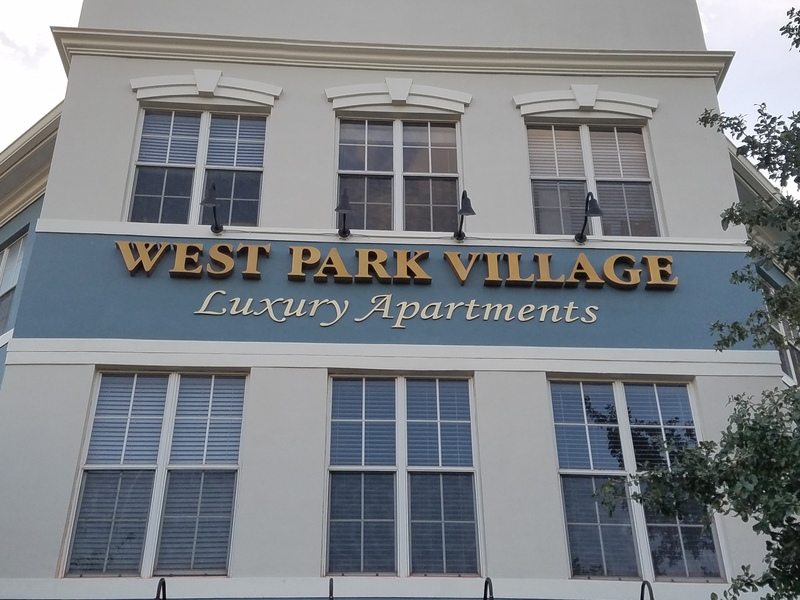 Westchase is also home to two beautiful and popular shopping destinations – The West Park Village and the Westchase Town Center where residents can find retail shops, markets, restaurants, bars, coffee shops, gyms and more. Westchase is known to have highly-rated schools as well as cozy suburban feel which is perfect for those looking for a forever home. Westchase is a fantastic choice for investors looking to buy properties in Tampa. This community offers different styles of living ranging from condominiums, townhomes, villas, single and multi-family homes and apartments. Families, young professional and even the retirees won’t resist living in a beautiful central and all-around recreational community with a close-knit feel.